Designing Worlds learns all about Casa – now on the web! Casa – the new initiative for homes and gardens – opens today – and you can see the Designing Worlds show about it on the web! 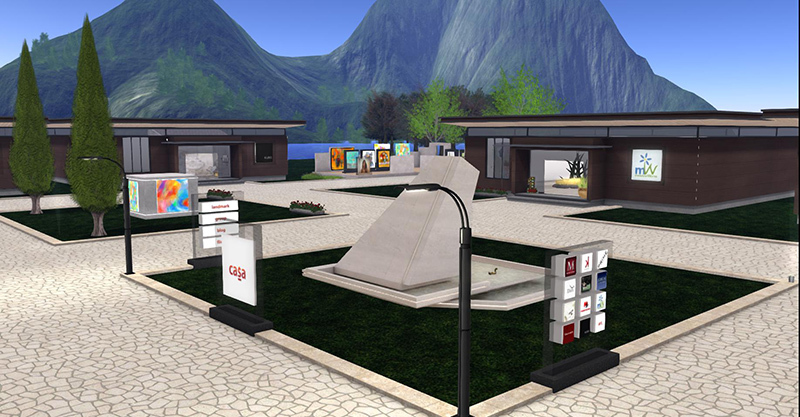 Created by Reven Rosca of PRIME and Meshopotamia, and Kaerri Rae of Kaerri launched Casa today, Friday 1st August 2014, with a collection of high end stores and designs in the Home and Garden market, as well as the work of several artists. And there will be a Grand Opening Party on Saturday 2nd August at 2pm at Casa. Make sure you watch the show too – where you can see what Cain Maven’s new home on Casa looks like furnished, according to some of the ideas discussed on the show, as we explore how we can define quality in a virtual market. And we learn more about mesh templates and how they can be used in building. And there are some thoughts on the gacha phenomenon too – which will be the subject of an article in the next issue of Prim Perfect – part of our exciting relaunch (of which more soon!). Next Post: August has arrived at Happy Hunting!